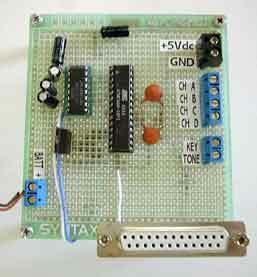 Gyroscopes are present in virtually any modern electronic gadget. They re used in a host of techs, like cell phones, vehicles, drones and wearables. The gyroscopes used presently in our phones will most likely be MEMS-based. 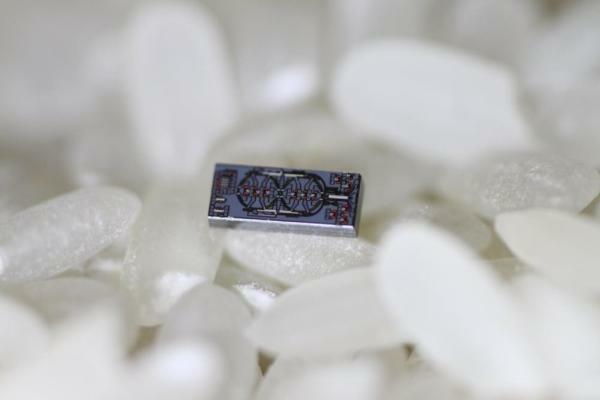 Caltech, has gone some extra miles, by successfully developing a new type of gyroscope that is 500 times smaller and 30 times more sensitive than the MEMS version. This research was published in Nature this month. The conventional MEMS-based gyroscopes functions, by measuring the forces of two identical masses that are oscillating and moving in opposite directions. On the other hand, the optical gyroscope that the Caltech research team developed makes use of lasers rather than MEMS to attain the same result. Even thought the optical gyroscopes are effective in theory, in practice they have been hard to shrink, because the noise-to-signal ratio is inversely proportional to the optical gyroscope’s size. The new optical gyroscope, is based on Sagnac Effect. This effect was discovered by French physicist Georges Sagnac, and the effect is based on Einstein’s principle of general relativity to identify changes in angular velocity. Majorly, a laser is divided into two beams, and each beam is projected along one side of a disk. As a result of light always traveling at a constant speed, the two beams get to the end of the disk at the same time, as long as the disk is not in motion. If the disk is spinning, the laser beams will get to the end-point out of sync. The gyroscope measures that difference in synchronization, as the end-point beam has little changes in its properties that can reveal changes in the state of an object, like if you just picked up your phone, or dropped it. The Sagnac Effect however, is often prohibitively sensitive to noise in the signal. Things like small thermal fluctuations, vibrations from moving objects or loud noises can disrupt the beams as they travel.